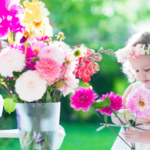 Have you downloaded our latest free CHILD Mini Mag? 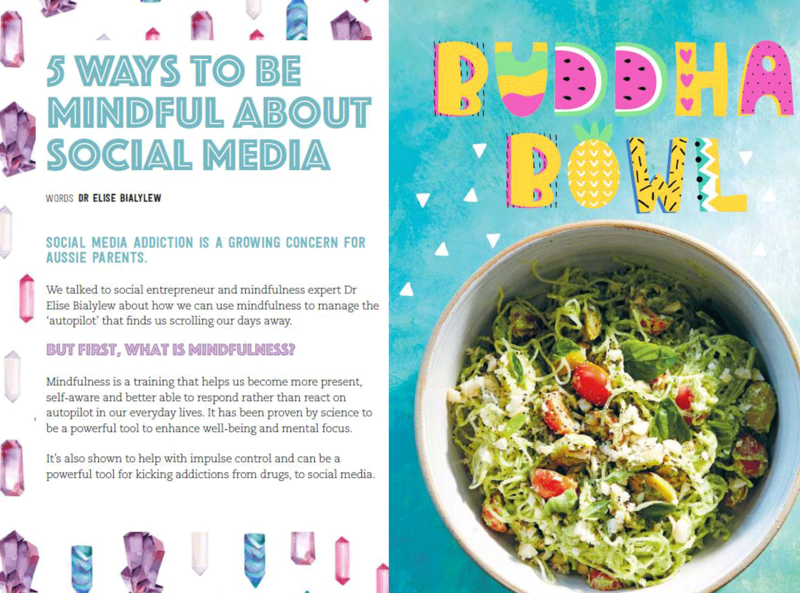 This issue is dedicated to celebrating the simple things in life and taking the time to be mindful of what we choose to focus on day-to-day. 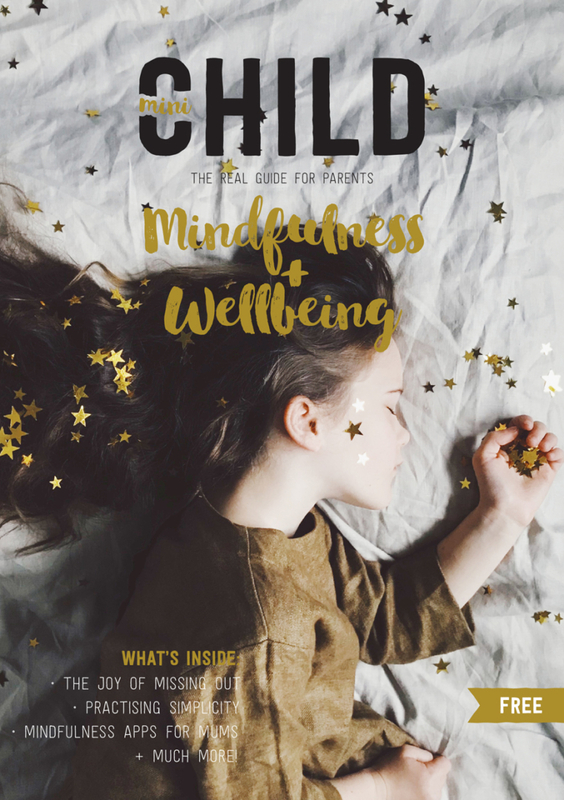 We are excited to share with you our CHILD Mindfulness + Wellbeing Mini Mag. 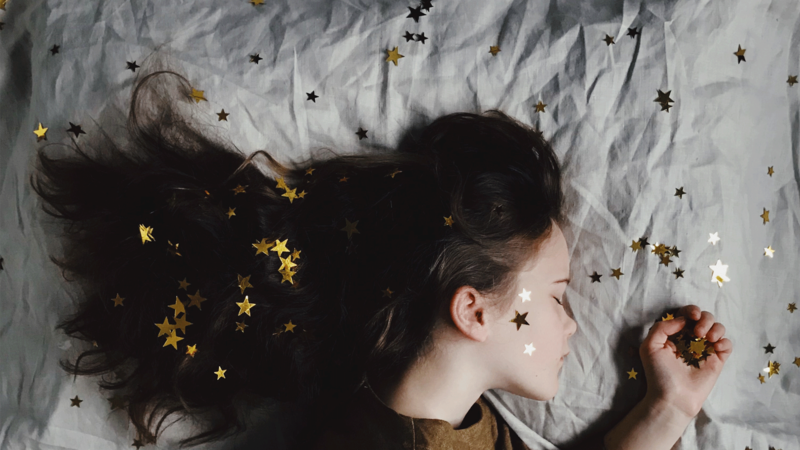 In a world that is so fast paced and driven by technology – making us overwhelmed at times – it’s no wonder that we’re constantly looking for ways to take a breather and slow down. 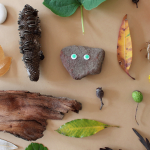 Mindfulness is about making time for the simple things in life. It’s about embracing little everyday moments and allowing our minds to be calm and still, so we can actually hear our true thoughts and feelings. The more we become aware, the more we’re able to focus on tasks and give them more time and meaning – becoming present in the now. 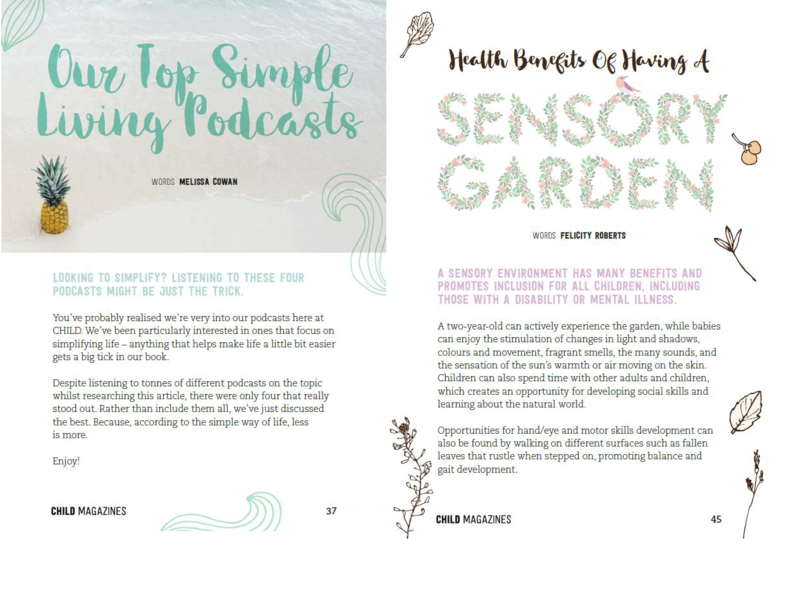 In this issue you will find stories that will aid your mindful wellbeing such as; Raising Mindful Kids, Our Top Simple Living Podcasts and Mindfulness Apps For Busy Mums, tips on Practising Simplicity, The Joy Of Missing Out, and The Benefits Of Having A Sensory Garden, plus much more. Now find a cosy place to sit, read and relax! 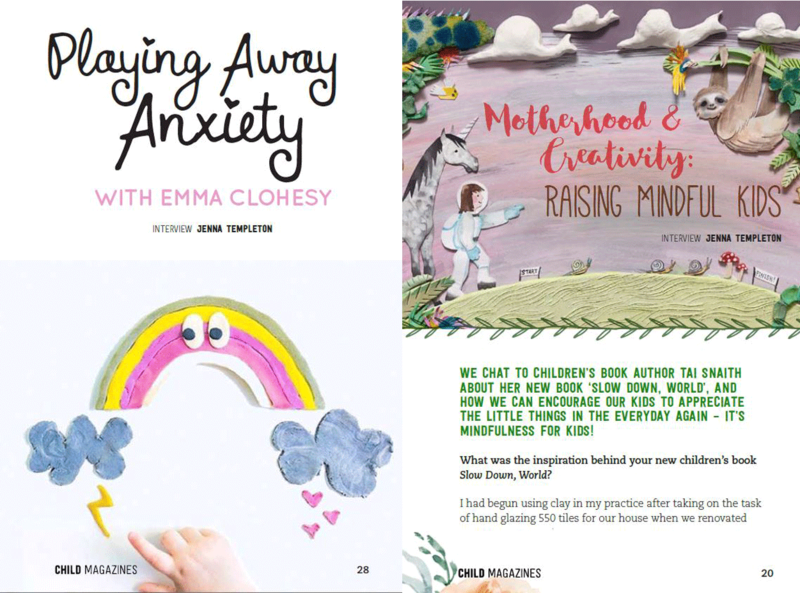 Download your FREE CHILD Mindfulness + Wellbeing Mini Mag. We also have some more freebies over HERE too.